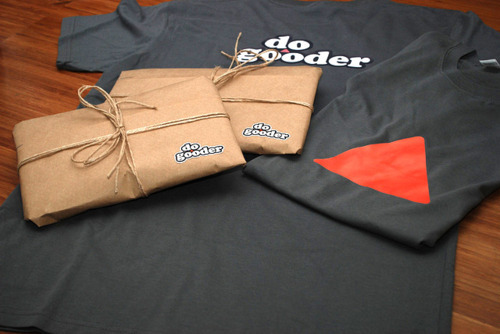 The Do Gooder private beta went live last Friday night. A massive effort by the Do Good crew got the live demo up and humming in front of some of Australia’s most accomplished campaigners, social entrepreneurs, activists and rabble-rousers. A special thank you to Dan Illic from the Hungry Beast who opened proceedings. I admitted we tried to get Delta GOODrem (for obvious reasons) but Dan won the crowd over with his masterful impersonation of right wing shock jock Alan Jones. It’s the first time outside our core team (extended collaborators and testers aside) that the platform has been seen in full and taken for a spin. I’ll admit I was more than a little nervous. You’re asking for a trouble when your teaser site proclaims you’re about to change how people change the world! But I needn’t have worried. We were stoked by the feedback we receive from people like Simon Sheikh from GetUp – a man who knows a thing or two about building campaign tools. It was in some ways even more exciting to speak to people like Desiree Lucchese who was considering how to use powerful online campaign tools for the first time. If you missed out on the private beta programme, sign up for the next round of invites prior to our upcoming world wide launch. Next week we’ll add some more tools and i’ll give the rest of the world a glimpse under the good hood when they’re ready.